Plastic pollution in the oceans, lakes and rivers is no laughing matter. 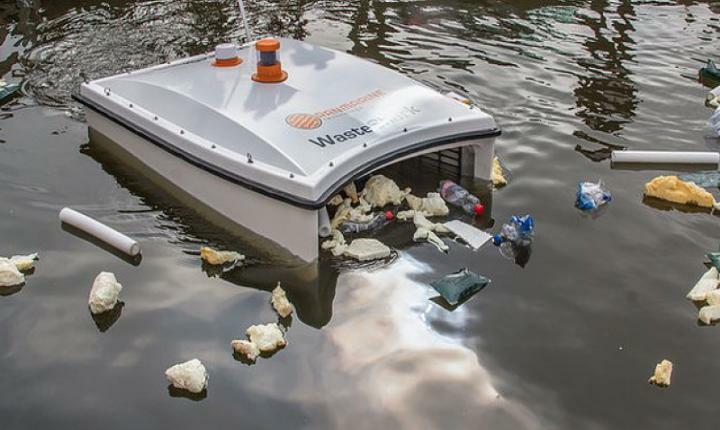 A Dutch company has developed a drone that helps to reduce and remove waste in the water, which can take up to 200 liters of garbage on each trip. This shark man does not need to be afraid, because the WasteShark focuses on the hunt for plastic booty with laser focus. Nature has offered scientists the perfect design solutions to create an emission-free, agile and compact robot. Like the whale shark, the Wastehai has a wide, shallow mouth that overflows the water and absorbs everything on the way. Fish and birds stay away from the WasteShark during operation so that the wildlife is not harmed. Unlike Whale Shark, WasteShark gathers data when it floats up to 16 hours. The robotic drone can monitor the pH of the water and check for nitrate, salinity and other information. Richard Hardiman is CEO of RanMarine Technology, the company responsible for releasing WasteShark for waterway clearance. 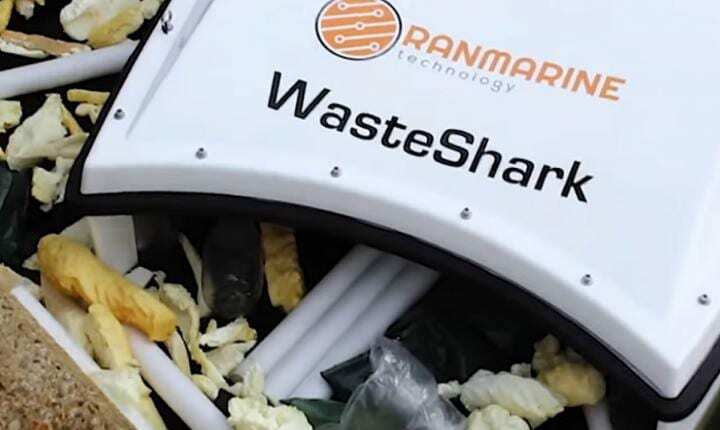 If it was not about seeing two men struggling to fish their trash out of the water, Richard Hardiman would not have been inspired to make WasteShark a practical solution. 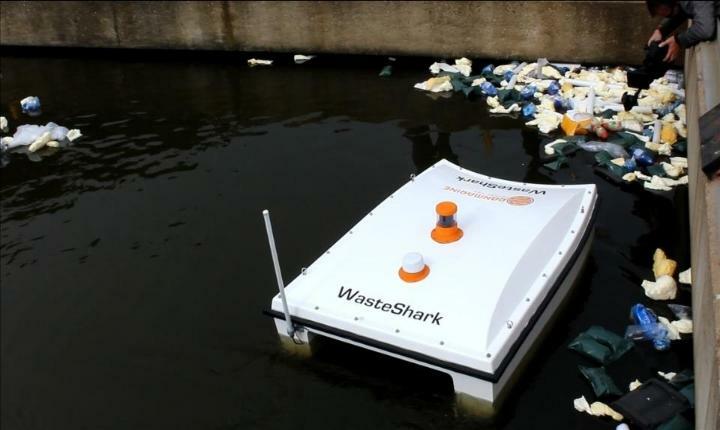 With a remote control or iPad, WasteShark can drive through canals, harbors and rivers to collect waste. The idea behind the WasteShark is to collect plastic, contaminants, and other garbage before it reaches the oceans. Ideally, the goal is for WasteSharks groups to actively pick up garbage before it can accumulate or sink to the bottom. RanMarine is a supporter of the UN environment Clean seas Campaign and the WasteShark show the ingenuity of melting technology and nature to improve the health and appearance of our planet.